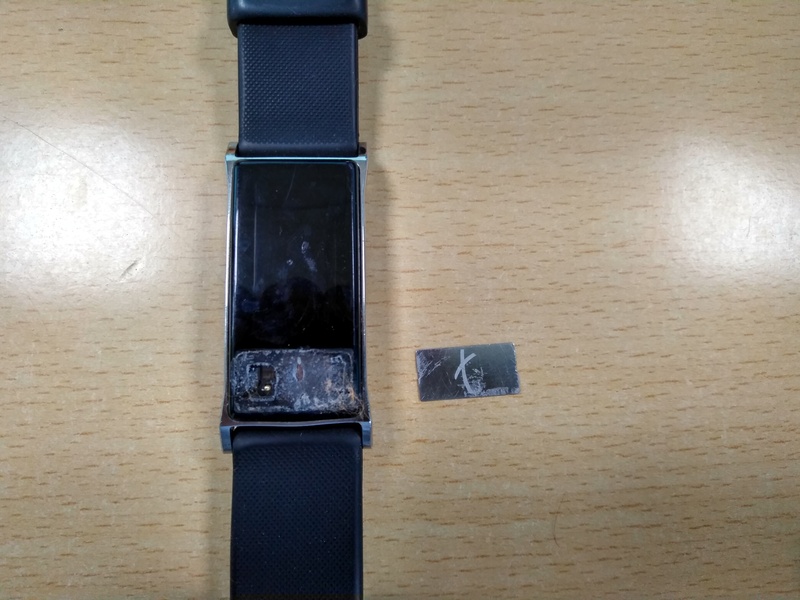 @Abhishek_TV, my tband front sensor plate has come off . it is under warranty and i bought this july 2018. I contacted tcare.. And did not get any reply from them.. Now the t band stopped working... It is completely dead... Is under warranty. Sorry to hear that. Can you share me the ticket number? I will escalate your issue. I have escalated your issue. i didnot recieve any call ... i think smartron is closed .. cant find them in mail or phone or chat. very bad service. i ll not suggest any one for any of the smartron product .. my 5k is gone.